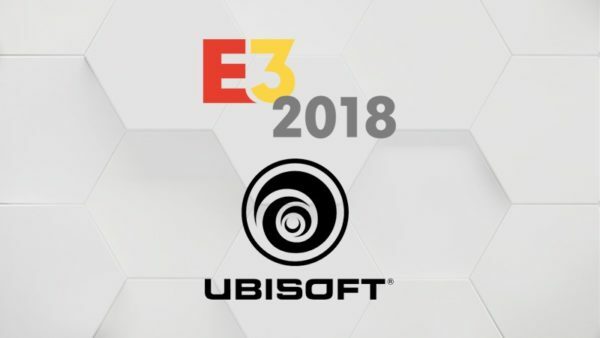 On this special E3 2018 episode of Video Games 2 the MAX, Sean Garmer and Marc Morrison are joined by Randy Isbelle and Daniel Anderson to talk all things Ubisoft. What did the crew think of the new Trials game announcement, the big showing for Assassin’s Creed Odyssey, Star Fox in Starlink: Battle For Atlas, and all the other things shown too. Plus, what about the press conference in general as well.